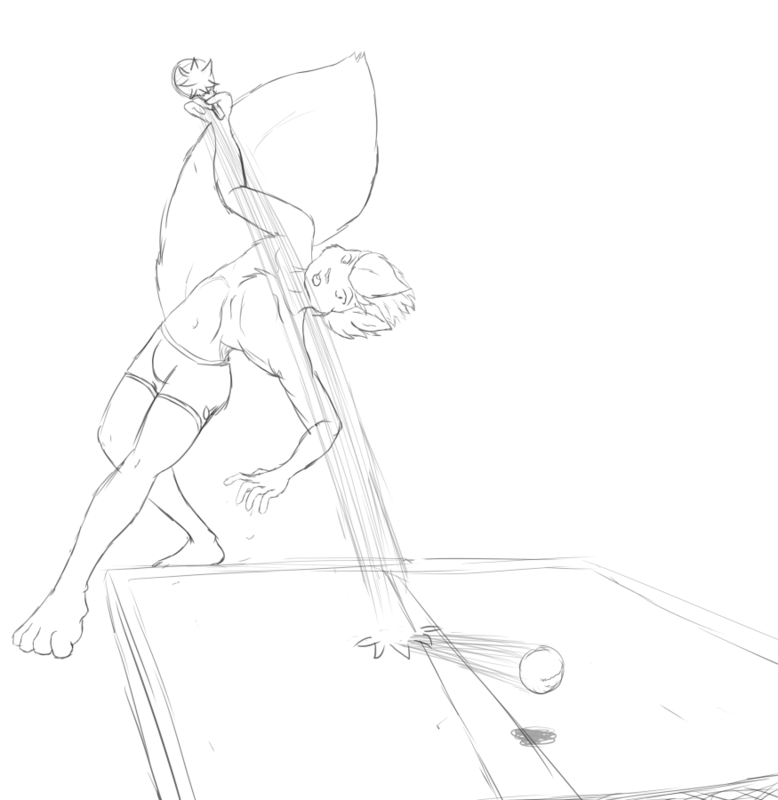 Ping Pong. The manliest of sports. Only the most flexible can truly master it.